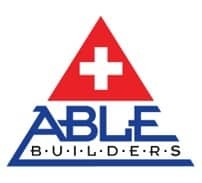 Able Builders, Inc in Clearwater knows that there are several ways to Detect a Water Leak throughout Pinellas, Pasco, Hillsborough, and Hernando Counties. When it comes to Water Leak Detection Clearwater, early leak detection can save you money and avoid potential disaster. A few of the signs you should look for that you may have a leak and should consider contacting a Leak Detection Company like Able Leak Detection. With our experience as a Leak Detection Company in Pinellas County, a quick easy way to tell if you have a leak in some part of your plumbing is to check the water meter. Shut off all faucets. Next, watch the meter and see if it begins to change. If it does, you likely have a fast-moving leak. The U.S. Environmental Protection Agency recommends checking your winter water usage to find out if a leak is occurring somewhere in your home. If a family of four is using more than 12,000 gallons of water per month, there’s probably have a serious leak problem somewhere in your plumbing system. If your local water utility bill is rising consistently but your water use habits haven’t changed, a leak may be to blame. Gather some bills from the past few months and compare them to see if there’s a steady increase. Your water bill should remain within the same range month to month. Remember that some of your pipes may be under ground. Your home toilets can account for 30 percent or more of your water use, so you should check to ensure they’re running properly. To test for leaks, add a few drops of food coloring to your toilet tank and wait 10 minutes. If the color shows up in your bowl, then you have a leak allowing water to flow from the tank to your drain without ever flushing the bowl. Leaks don’t just happen inside the home — they occur outside as well. 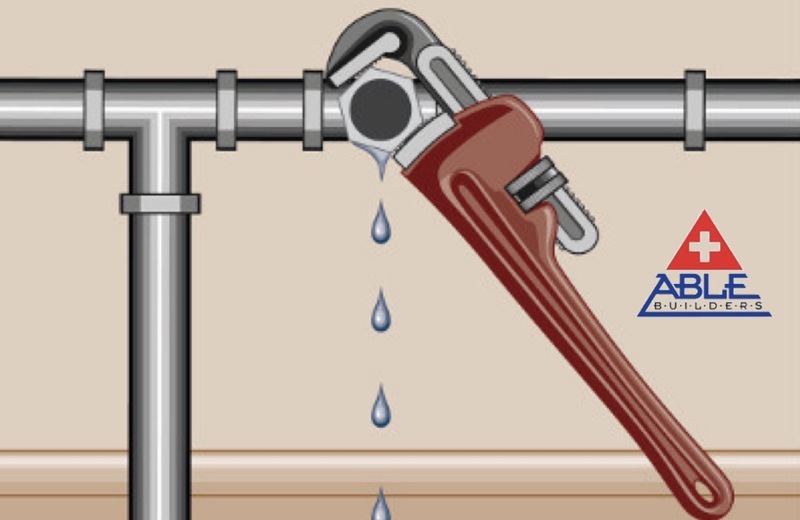 Check your outside spigots by attaching a garden hose; if water seeps through the connection while the hose is running, replace the rubber hose gasket and check to see all connections are tight. Consider calling a professional once a year to check your irrigation system if you have one. A system with even a small leak could be wasting 6,300 gallons of water per month. Make a practice of regularly checking in the back of cabinets and under basins for any signs of mold or foul smells that might indicate a leak: prompt attention could save you thousands in repairs.